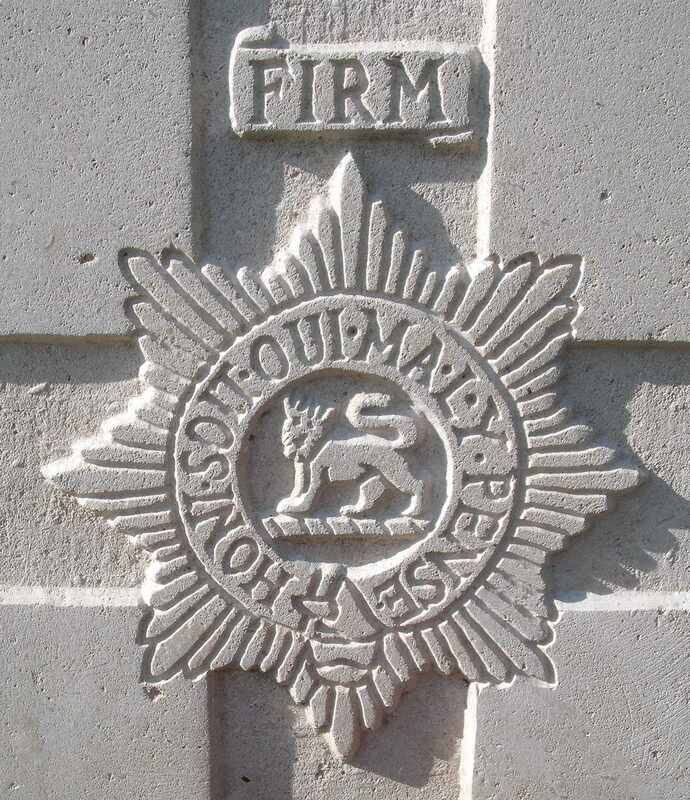 14th (Severn Valley Pioneers) Bn, The Worcestershire Regiment, 63rd (Royal Naval) Division, B.E.F. Next of Kin: Only son of Mr and Mrs Jesse Spragg of Hill View, Pound Bank Road; husband of Olive Spragg. Jesse Spragg was born in Cleeve, Gloucestershire. In November 1917 a letter was been received by his family from the front stating that he had been been killed in action in France. He joined the Worcestershire Regiment in January 1916 and went to France in June 1916. He married Miss Olive Moore, the elder daughter of Mr T E Moore in June 1916.